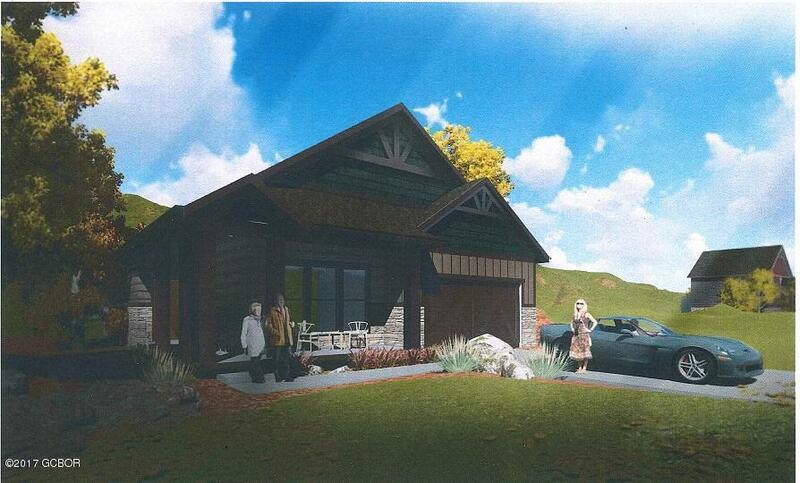 New Ranch floor plan to be built in golf course community with open floor plan and large deck for outside enjoyment. Enjoy the benefits of golf and club house membership. ADDITIONAL LOTS AVAILABLE, please contact our sales office for specific lots and lot premiums.